Ready to become a florist? Let's do this, Babe! this is all you, all day long. your day job isn't your creative outlet, is it? let's start you on a more fulfilling path. 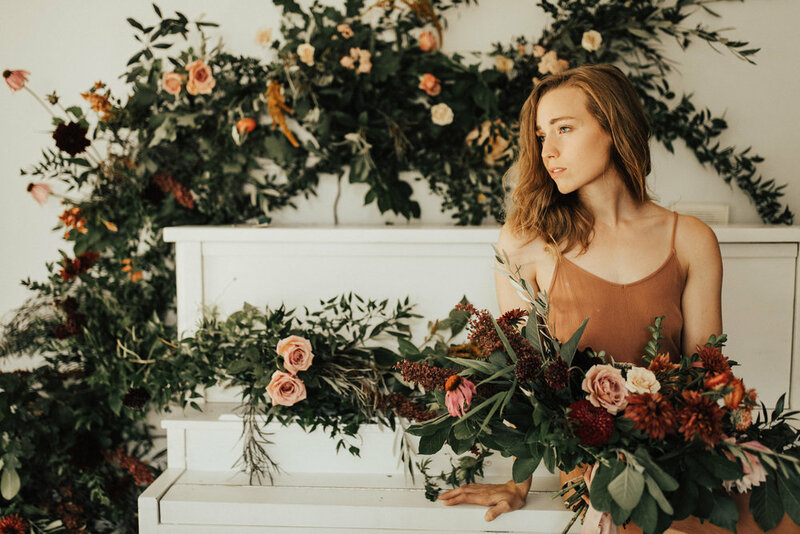 at our private workshop, we'll spend the entire day showing you how to create a stable floral design business completely personalized for you! we'll create two designs of your choice and a professional photographer + a model will be on hand so you will be able to showcase your work. 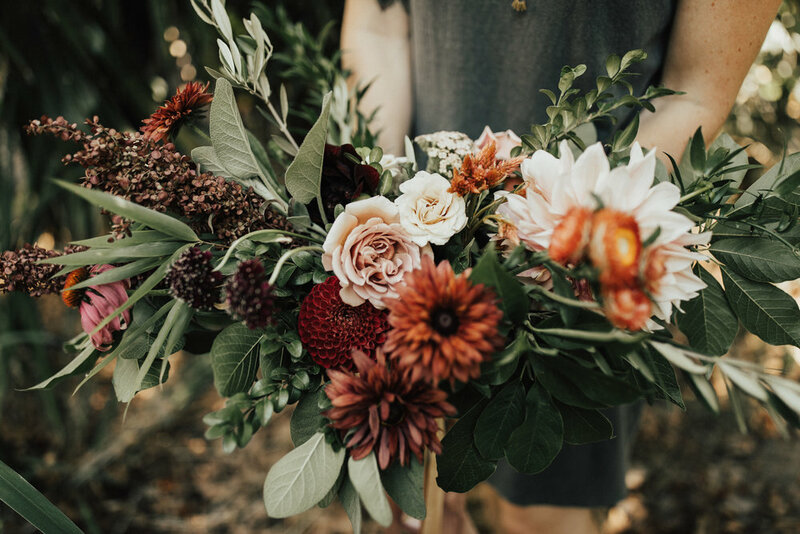 As with all Good seed workshops, food and drinks will be provided, so simply bring your beautiful self and be ready to fall in love with florals! If this sounds like a dream then we would love to have you join us! Sign up below or email us at hello@goodseedfloral.co for any questions. "My favorite was how inspired I felt after working with them all day. They are who I aspire to be as a business owner - they are truly passionate about their customers and what they do and it shows through every decision they make together. The day was truly amazing and I’m so grateful for the opportunity to work with them! I can’t wait to see what they do for my wedding next June, too. Their work is gorgeous!"